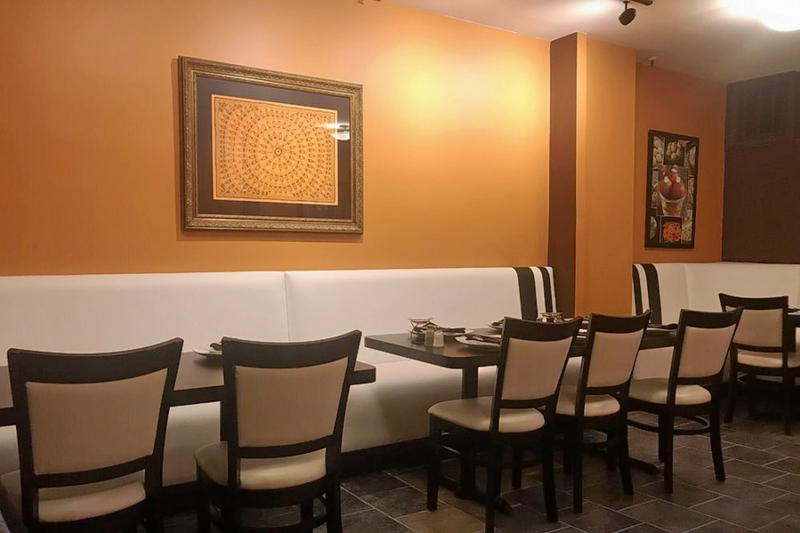 A new Indian spot has made its debut in the neighborhood. Located at 114 Chestnut St. in Old City, the restaurant, bar and coffee spot is called The Indian Grill. To start, look for small bites like its chicken or veggie samosa or pakoras, fried Indian-style snacks. On the menu, there's also soup, bread and tandoori-style fish, chicken and lamb. The Indian Grill has proven popular thus far, with a five-star rating out of four reviews on Yelp. Brian K., who reviewed the spot on Dec. 19, wrote, "I've never been to India, but I felt like I have now. This is a quiet and casual place to have some high quality Indian food."